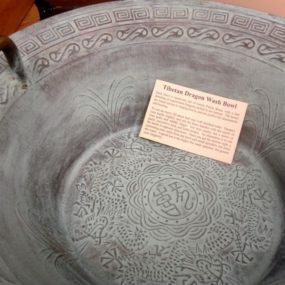 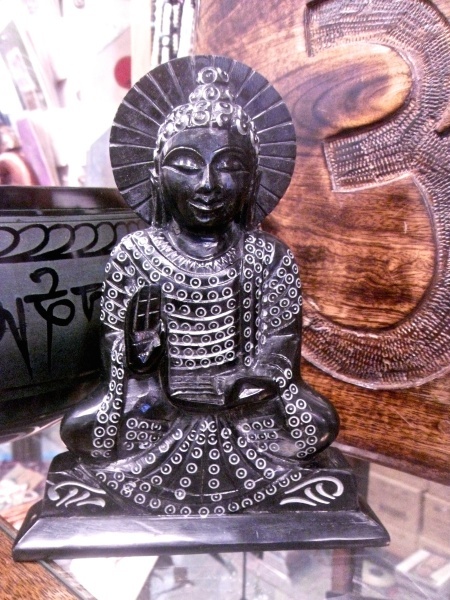 Buddharupa is a Sanskrit and Pali word meaning “form of the awakened one,” and our collection offers some beautiful forms indeed. 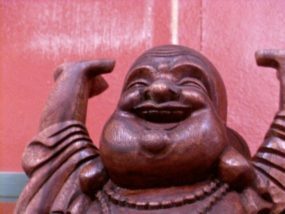 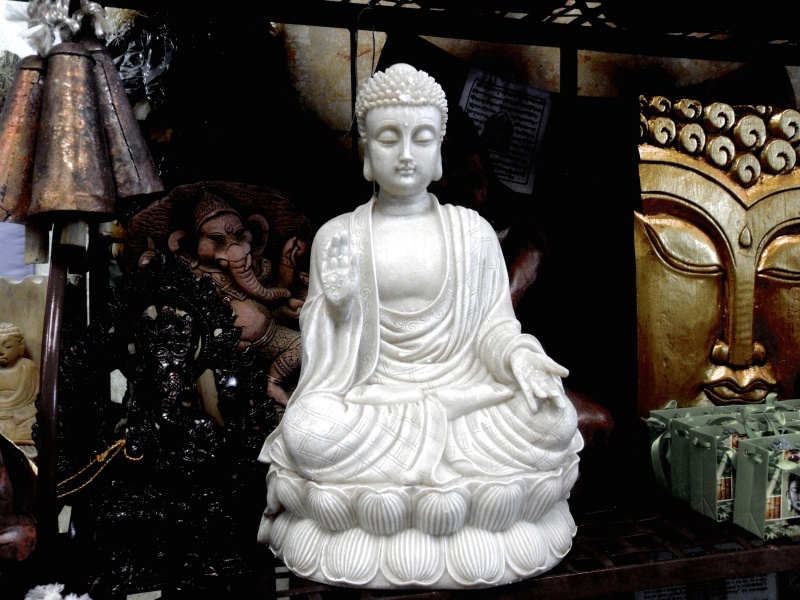 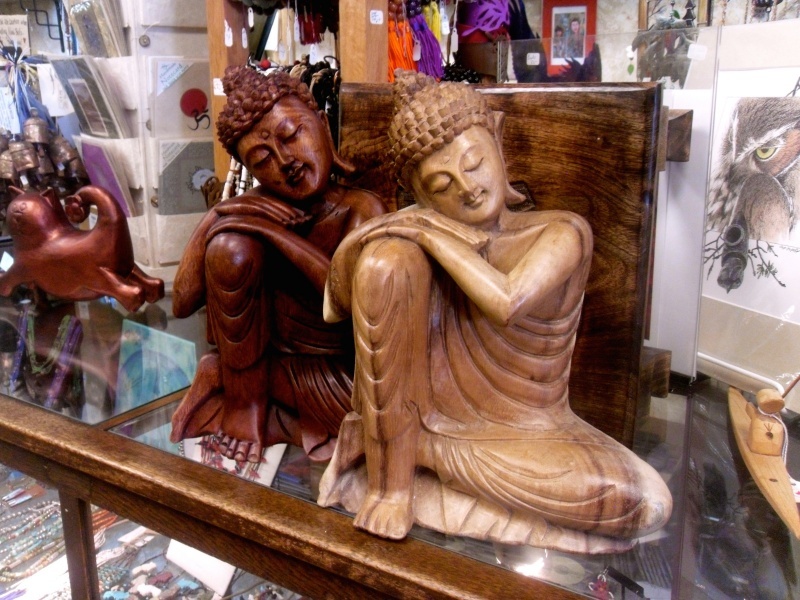 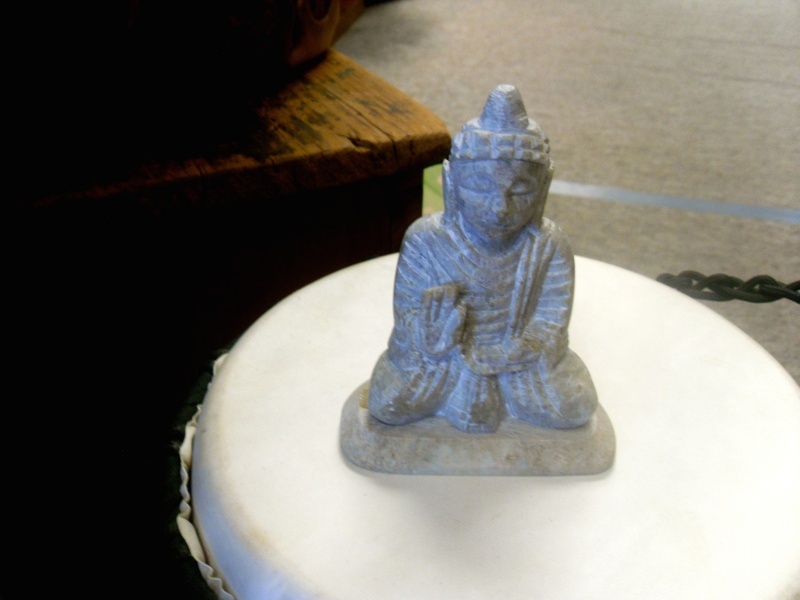 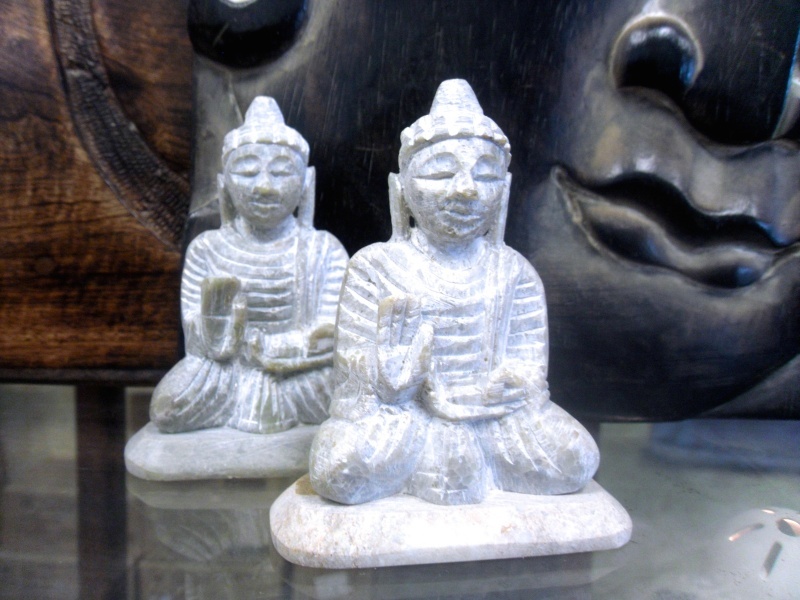 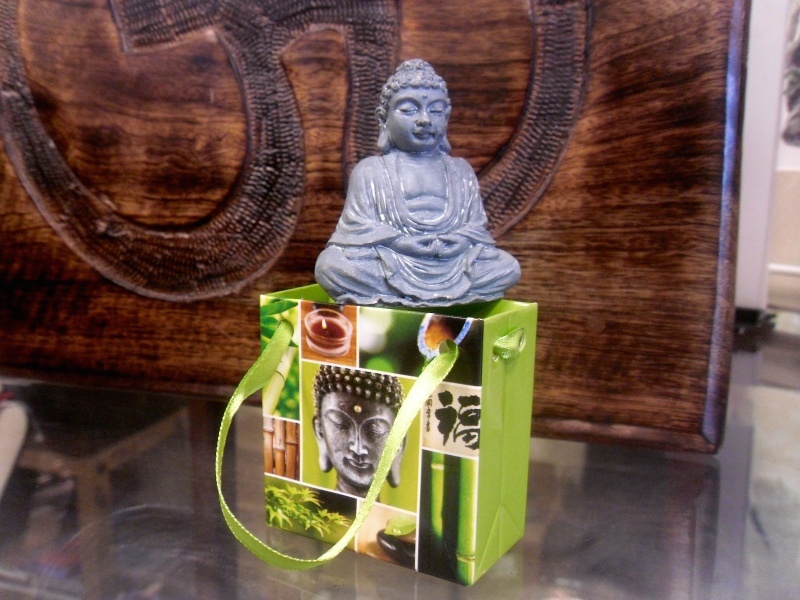 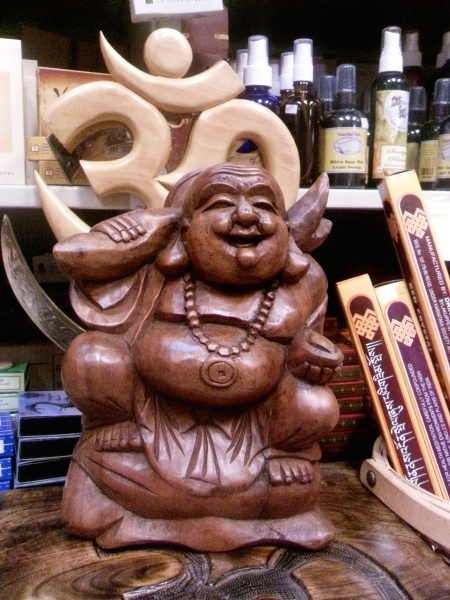 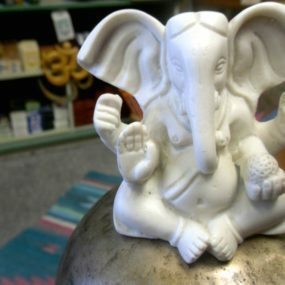 Two of the best known incarnations of the Buddha – the serene Gautama Buddha from India and the mirthful Budai from China- are represented here in a variety of sizes, poses, and materials. 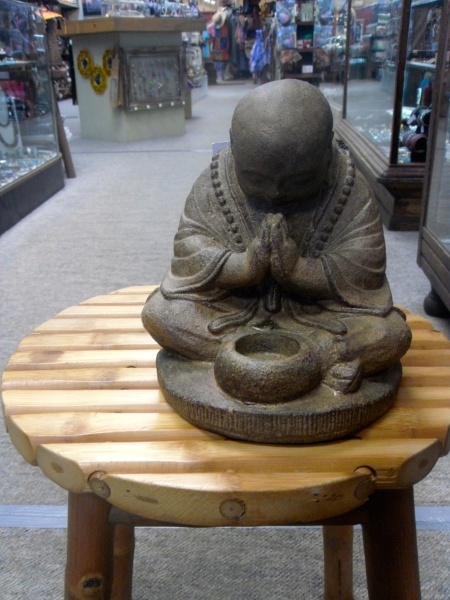 Prices range from $7- $150, determined by size and material. 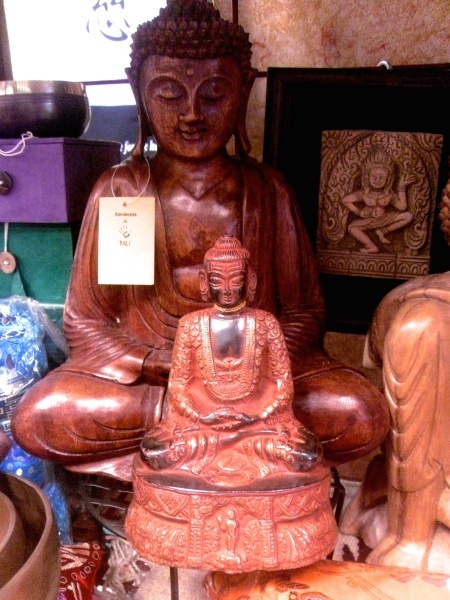 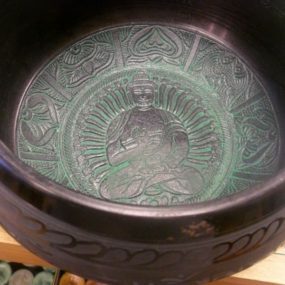 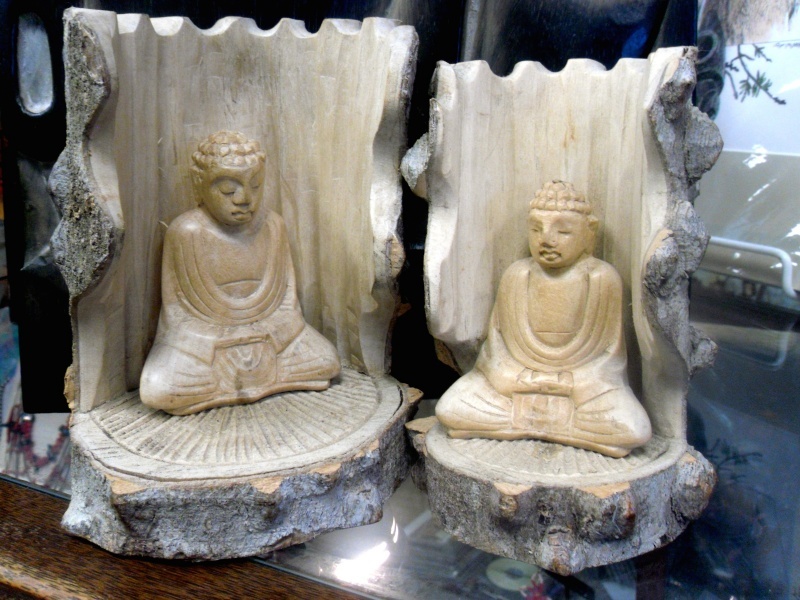 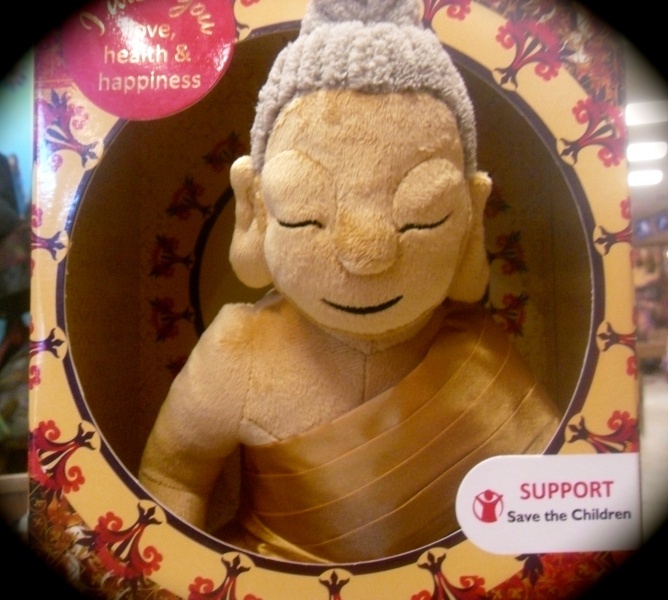 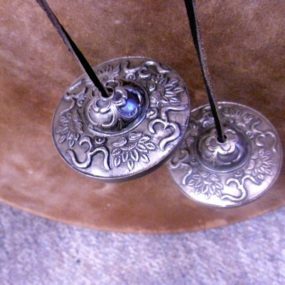 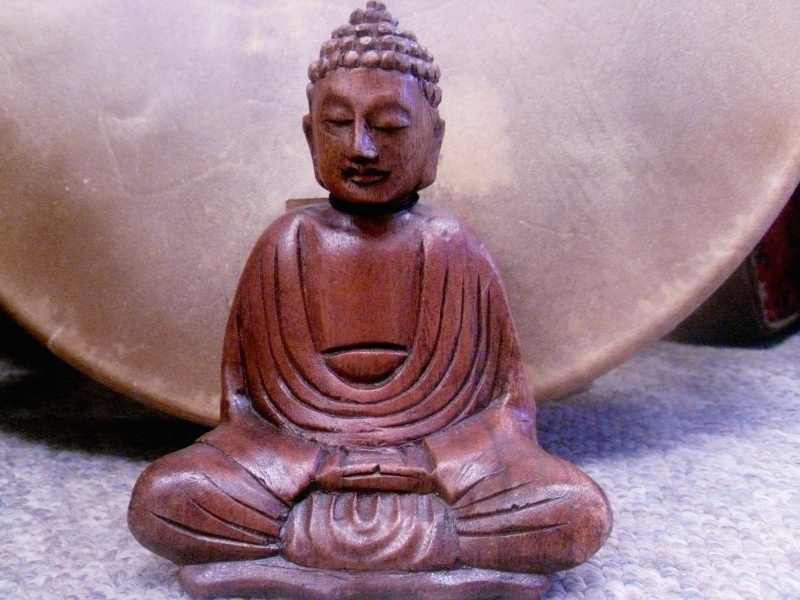 Each piece is handcrafted and unique, meaning no two Buddhas have the exact same facial features or decorative markings.